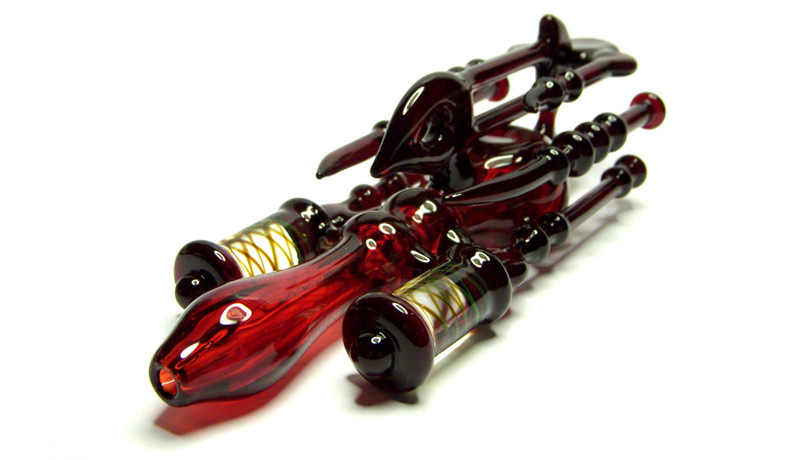 Daily Lazy: Unique glass pipes with evolving shapes and styles. 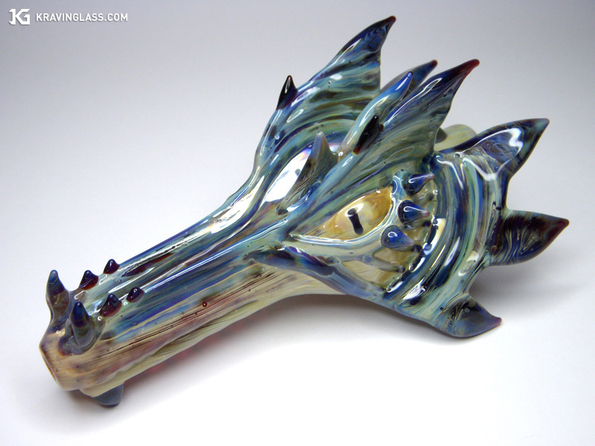 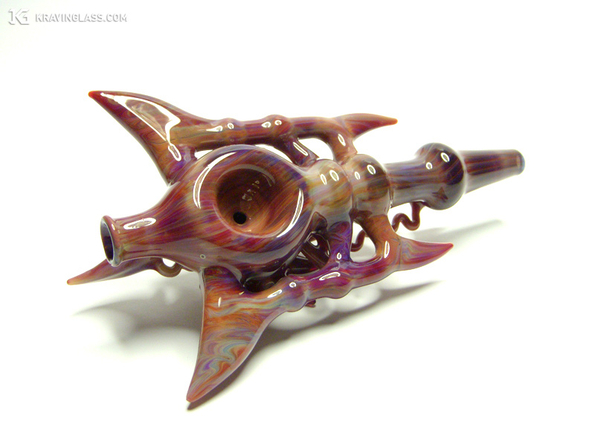 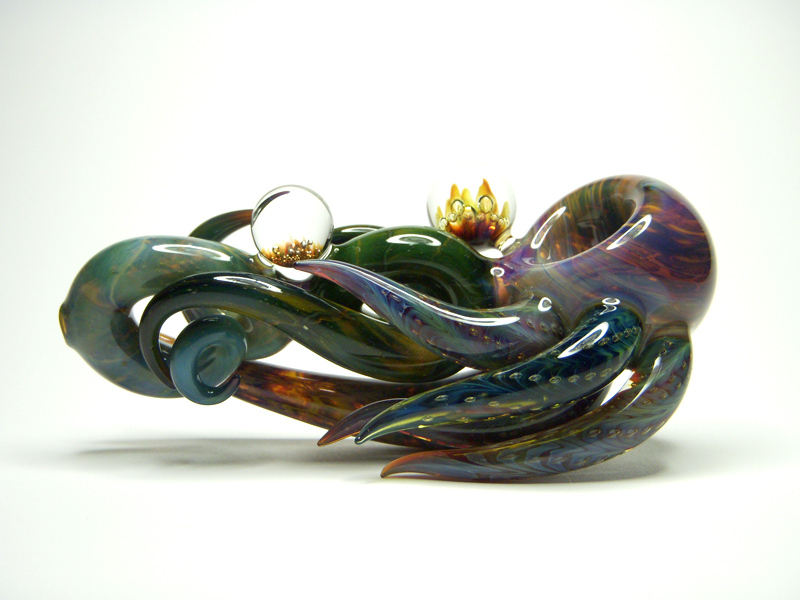 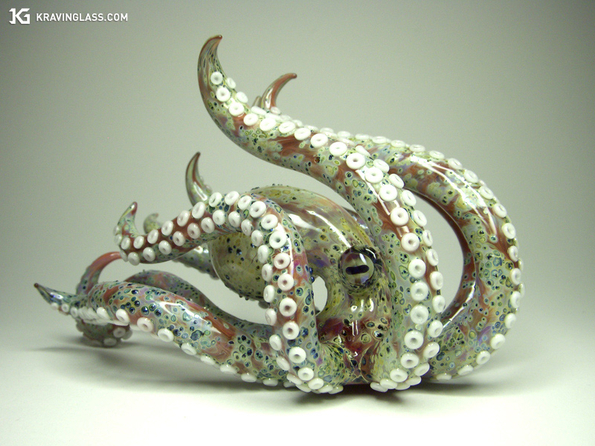 Unique glass pipes with evolving shapes and styles. 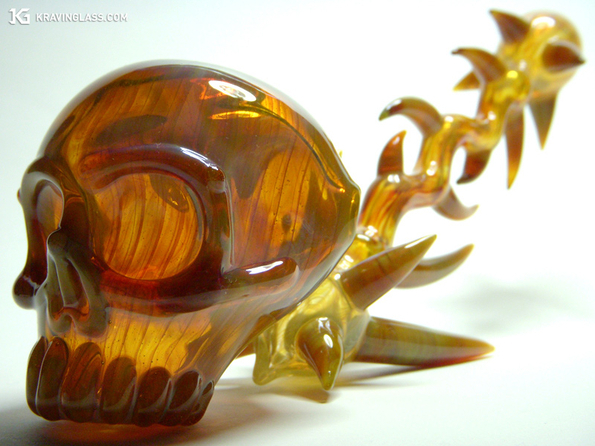 examples on their homepage, including videos of their creation.